Here is another Paytm BLAST offer for you. Paytm is offering Biggest Loot Deal Buy Skullcandy INKD S2IKDY-010 Mic Earphones worth Rs 1499 at just Rs 175 only. 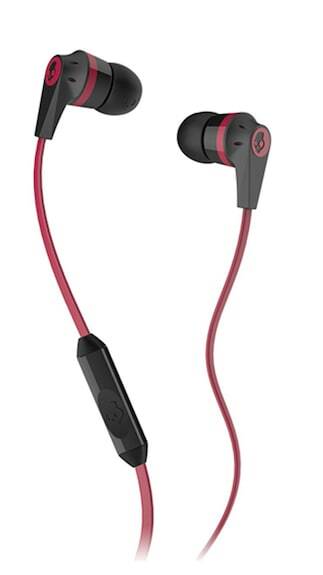 Steps To Buy Skullcandy Earphones ?